Mmmmm, good old quack, quack. Duck is probably my favourite of all game and used to be the only dish I would ever order on a restaurant menu. The meat is so rich and succulent especially when served in its snuggy jacket of duck fat. It is also one of the healthier of meats if you decide to remove this fat jacket. So it really provides the best of both worlds; lean and low in fat one minute, rich and succulent the next! 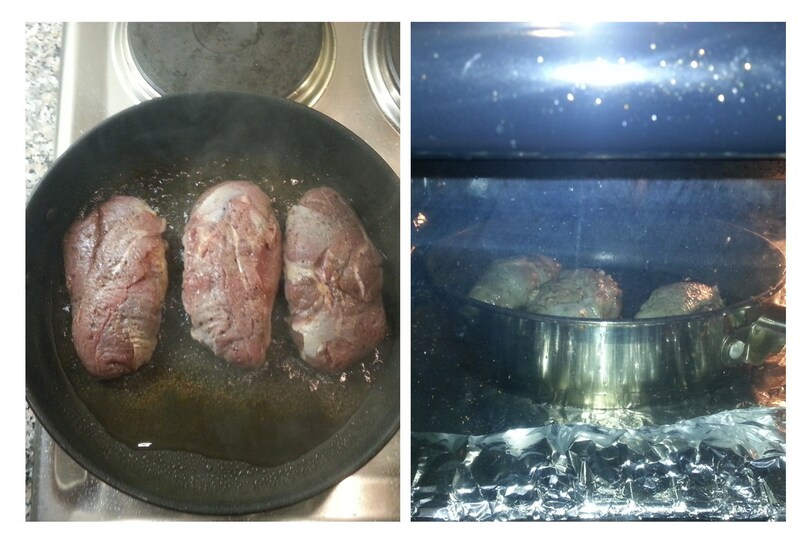 I find cooking with duck certainly makes a meal more memorable and it’s a lot simpler to cook then people may think. Over the last few years, this aquatic bird meat is now much easier to locate and acquire for home cooking and I love that duck is now much more readily available to purchase in supermarkets. This recipe below is for Duck Breast in Passion Fruit Sauce and it is based on a recipe from www.greatbritishchefs.com however I have changed the cooking method of the duck breast and the quantities. I also served it with two of my previously blogged side dishes of Potato Rösti and Braised Savoy Cabbage with Pancetta and Rosemary. (Links provided below). Savoury duck goes so well with the sweetness of the passion fruit and it’s a lovely, classy dish to serve. It is so much more interesting than chicken and a welcome change to the usual beef. Gather your ingredients and get quacking! (Oh Lord… deeply apologetic). 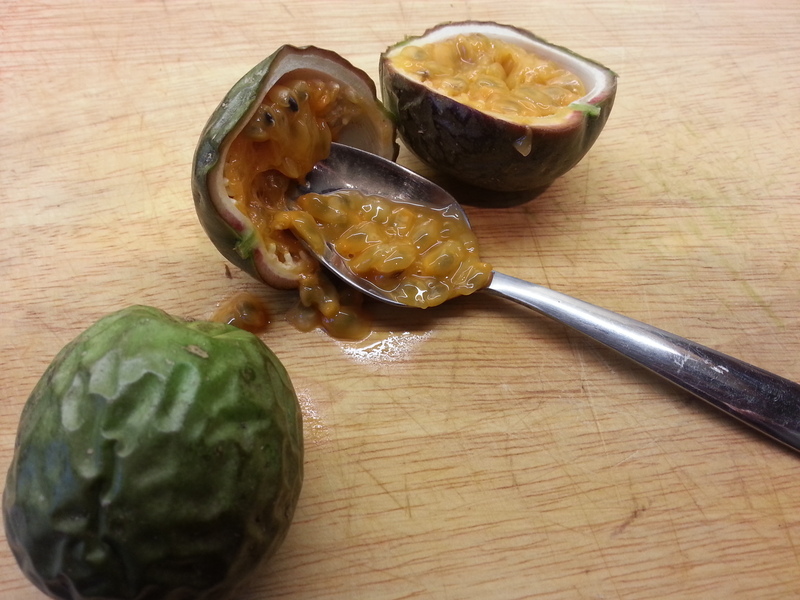 Start with the passion fruit sauce. Cut the fruit in half and remove the pulp, seeds and flesh with a spoon and place in a small saucepan. Add the whiskey and star anise. Bring to the boil. Remove the pan from the heat allowing the alcohol to burn off. The flames will die down once the alcohol has evaporated. Add the maple syrup and black treacle and bring back to the boil. 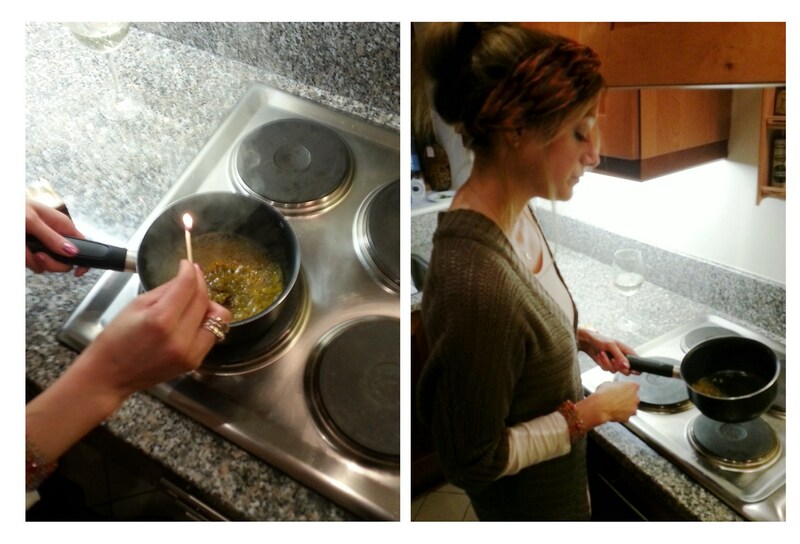 Remove from the heat again and set aside in order to allow the flavours infuse. Reheat when ready to serve. Now to the quack, quack. Preheat the oven to 200˚C/390°F. 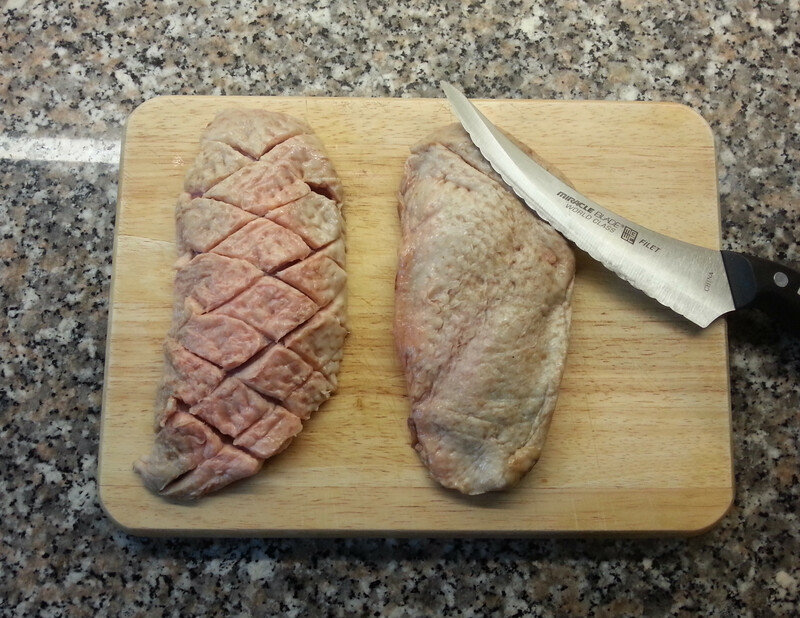 Score the meat of the duck by slicing it repeatedly diagonally one way and then again the other way making a criss-cross pattern. Season the breasts on both sides. 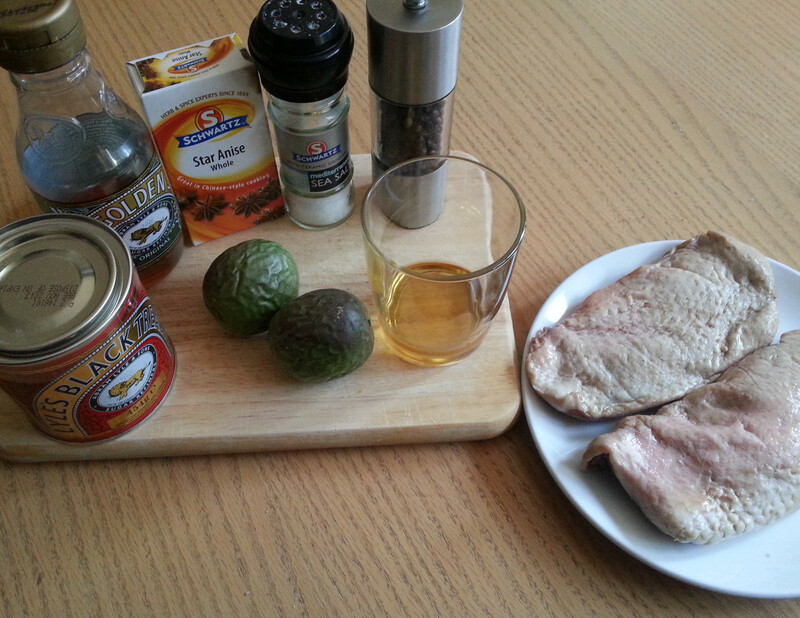 Reheat the passion fruit sauce and once rested, slice the duck into elegant pieces. The duck should be medium rare to medium pending on the thickness of your duck breast. 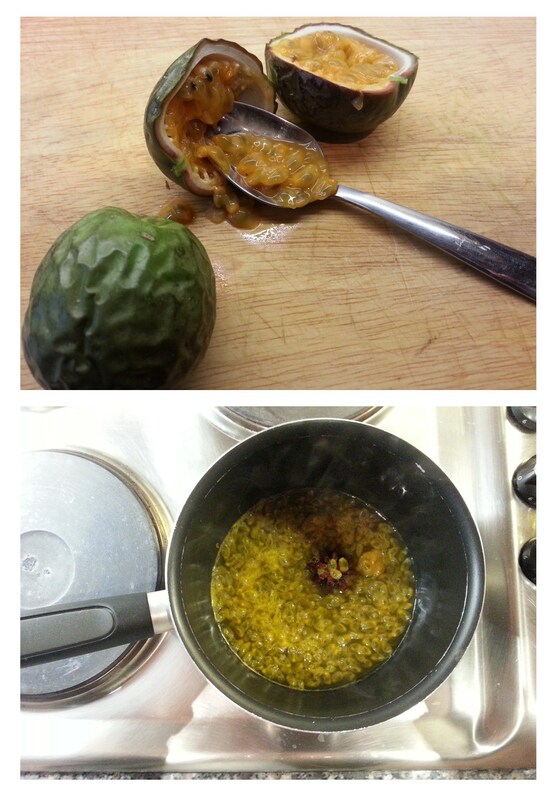 Place neatly onto warm plates and sprinkle the passion fruit sauce around it. 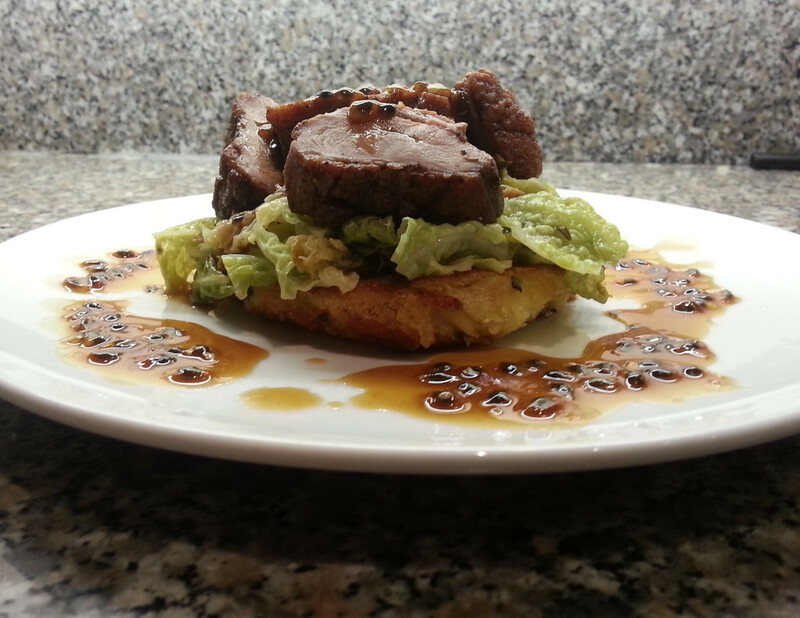 Serve with my Potato Rösti and Braised Savoy Cabbage with Pancetta and Rosemary! !